Bali Adventure Tours, Make a Holiday Of It! 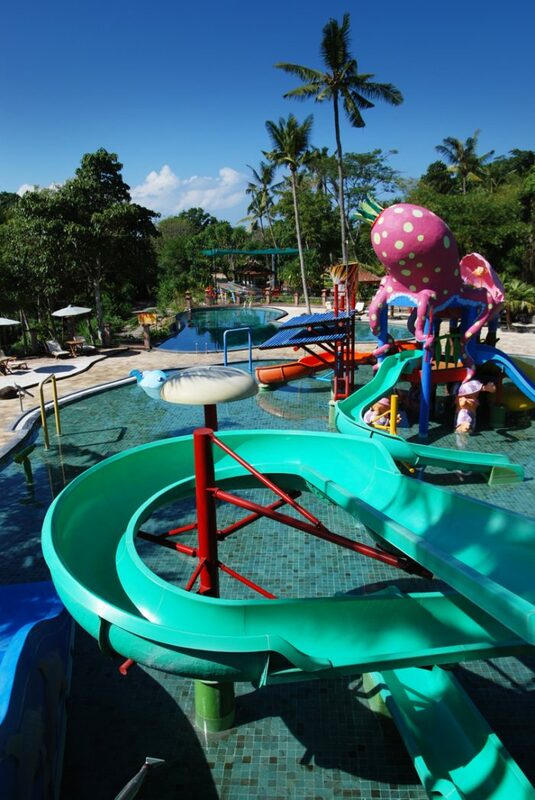 To be more specific, make a holiday of your visit to the Bali Safari and Marine Park. 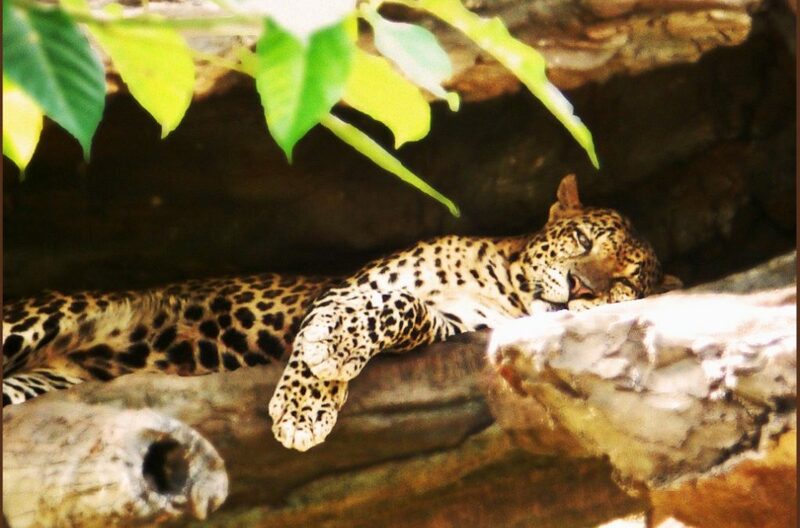 Not only does the park offer accommodations and cuisine but, it’s an exotic adventure of a lifetime. Grab the kids and go! 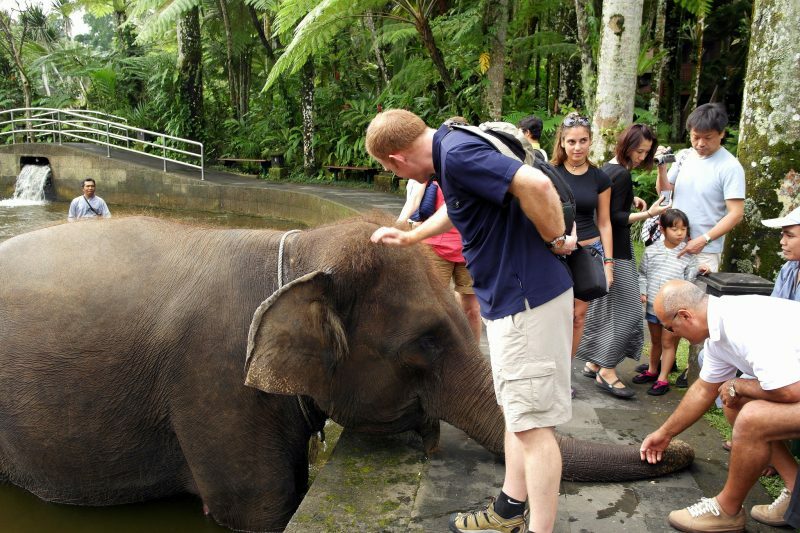 These Bali Adventure Tours are certain to impress the whole family. 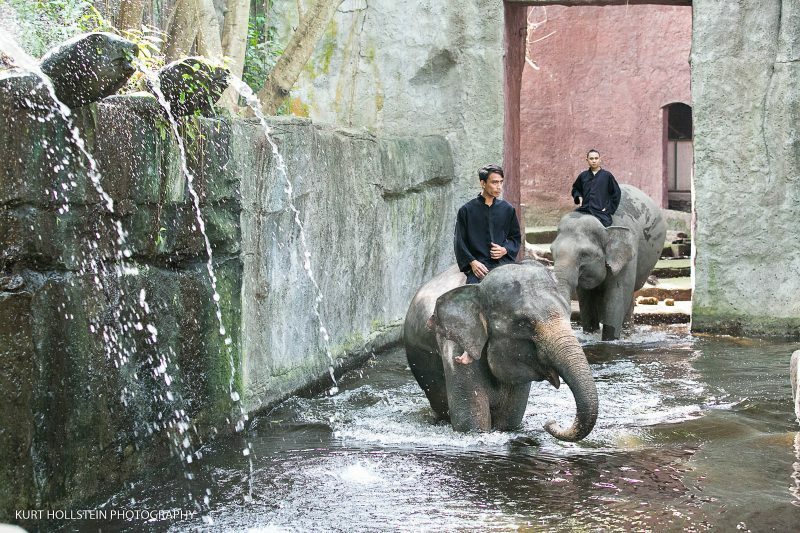 In 2007 the park opened and has made it a point to become the number one animal sanctuary in all of Indonesia. 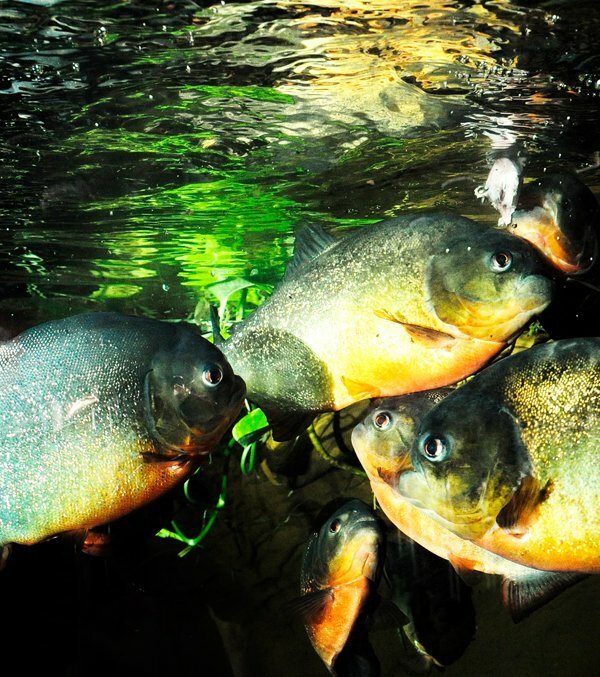 Of course, it is also home to some of the rarest endangered species. 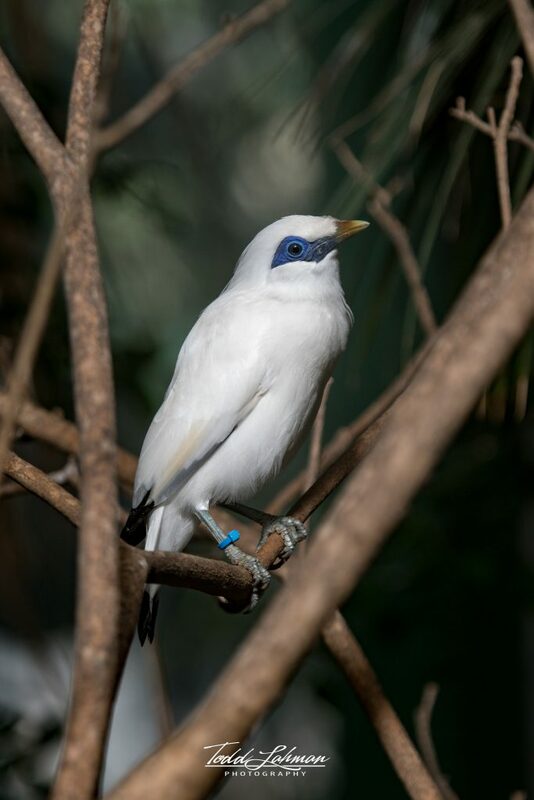 Lay your eyes on a real live Komodo Dragon, the famed Bali Myhna Bird, and even cuddle with a baby Orangutan! As a matter of fact, with over one hundred species and over one thousand animals, there probably isn’t much that you can’t see. For this reason, we recommend planning an overnight stay at the Mara River Safari Lodge or at the least an entire day. The park is open 9-5 daily and has adjacent water and theme parks to explore. With that in mind, don’t forget to pack your swimsuit and sunblock. Another key point is that the Safari Park is out of the high traffic areas due to the amount of land needed to house the animals. Indeed an impressive amount of animals requiring an impressive sized “living room”. The park features three naturally simulated environments from around the globe. Including settings from Indonesia, (that one was easy to obtain), Africa, and India all for the animals free ranging enjoyment. Certainly, too much land area for us humans to explore on foot. So, the park offers several different motorized guided tours for your safari experience. 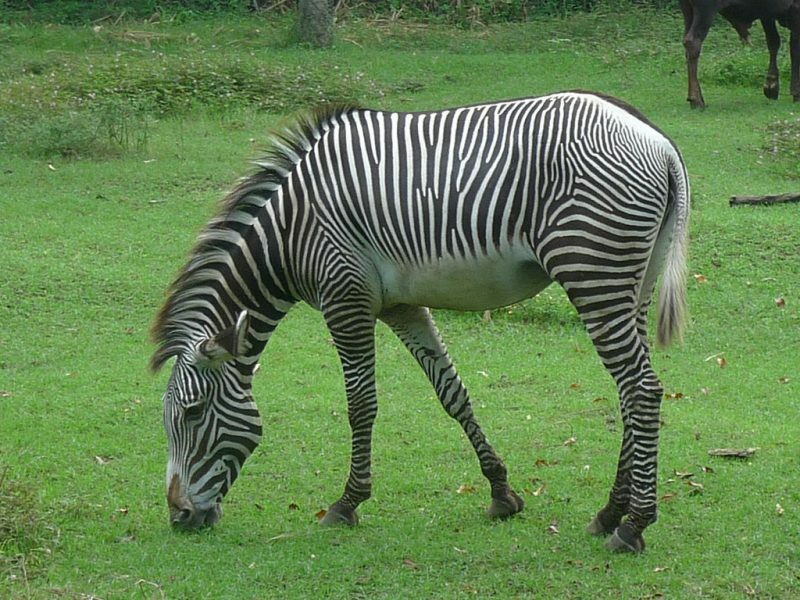 In addition, the safari park offers a shuttle from several locations on the island. Why not take a Safari? Experience true Bali Adventure Tours! Of course, the list of what to do in Bali is lengthy, but this adventure is a unique and exciting one. In order to get the most from your safari park experience, why don’t we review the options? The park package options below explain which attractions and exhibits you will see throughout your tour. On top of all that excitement, the Agung Show performs daily at the park’s theater. 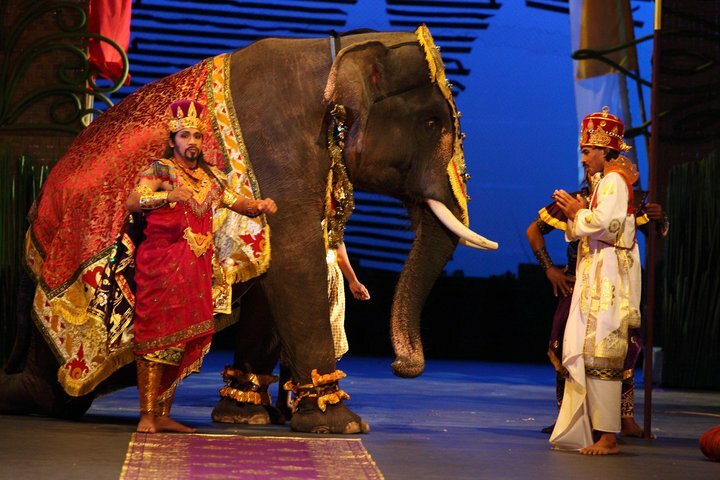 Not only will you witness first hand the elegant and dramatic Balinese dances, but also dozens of live animals take the stage! This is an award winning show with 180 performing artists and not something you should miss. The Agung Show mixes dancers, musicians, shadow puppet masters, and wild animals for a world-class performance. We will attribute that to the leader of their pack being female. To clarify, these amazing creatures carry their babies for almost two full years before giving birth! Now that is one extreme way to avoid dieting, nice work ladies. Obviously, the Bali Elephant isn’t native to the island, though they do love water they did not swim over to enjoy the white sandy beaches. 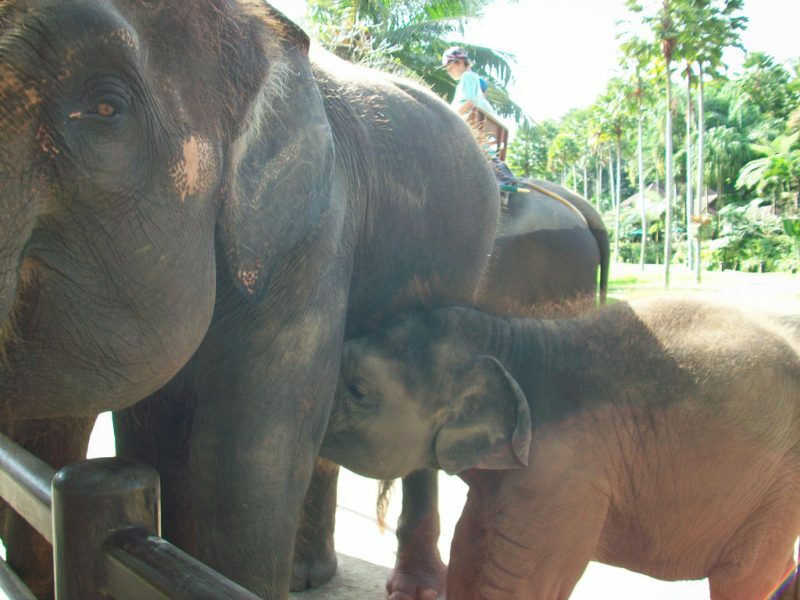 The elephants at the Bali Safari Park originated in Sumatra. Due to deforestation and poaching, these magnificent creatures almost became extinct. That’s where the Safari Park plays a role, they are responsible for saving thousands of animals over the last decade that they have been in business. Did you know the Sumatra elephants weigh up to five tons and live to be around seventy years old? More amazing with every fact… Keep in mind you get to ride, pet, and snuggle these gentle giants when you get to the Safari Park. 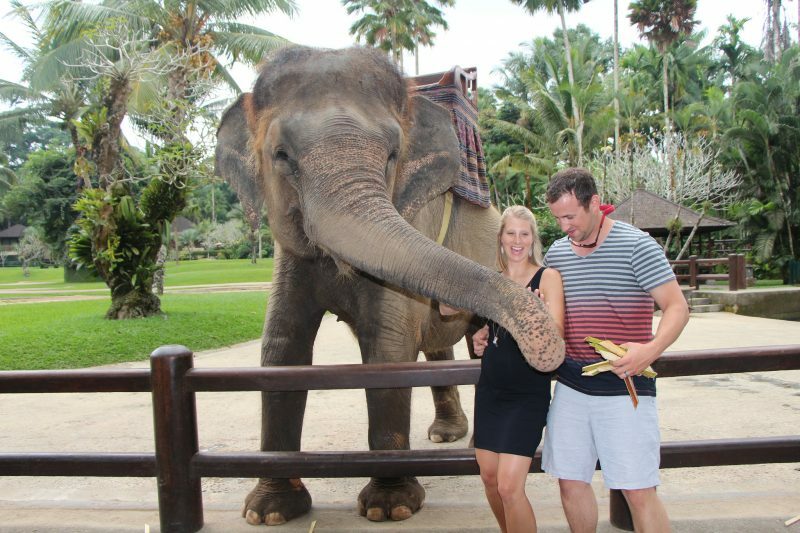 Likewise, the elephants are always happy to entertain and play they are very social animals and live in large groups. The only thing better than one elephant hug is two! Every family holiday needs a few “Kodak moments”. Hmmm, that term is rather outdated in the digital age, maybe “social media moments” is a better fit. 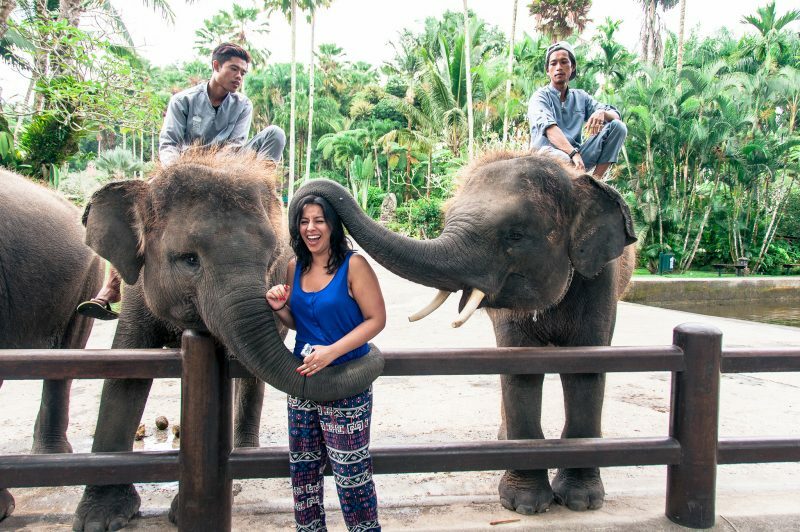 Tell us, were elephant hugs on your “what to do in Bali“ list? Oh, and you’ll want to be careful with your afternoon snacks. Unless you would like to share. Let the Safari continue with a Mara River Safari Lodge restaurant dinner. 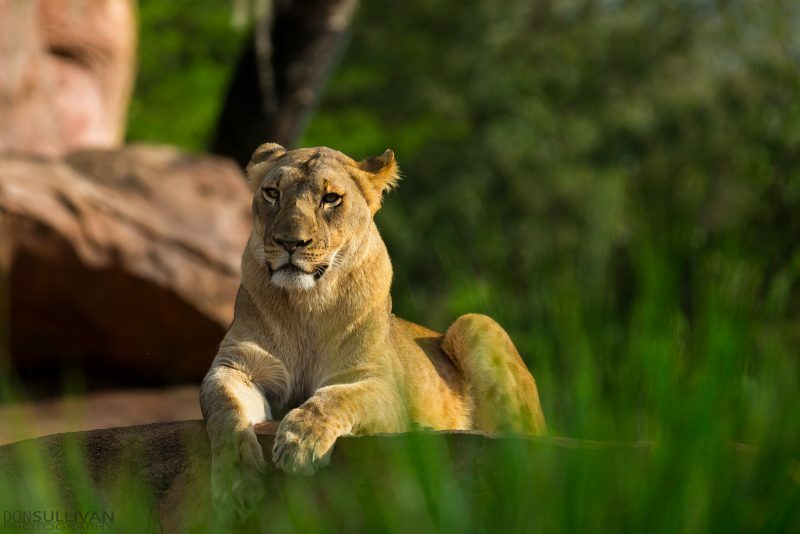 Furthermore, take a walk on the wild side and dine with the lions at the Tsavo restaurant. Enjoy your cuisine while gazing out at the wild feline kingdom, no worries, they can’t smell your meal through the glass. Tsavo is the perfect place for a romantic five-star meal or fun with the whole family. Of course, anywhere that you can witness lions in their natural habitat while enjoying a glass of wine is bound to be worth your time. Meanwhile, if this atmosphere is not what you are after, try the Uma restaurant. Since the Uma offers an international buffet style menu there is sure to be something to tempt your taste buds. 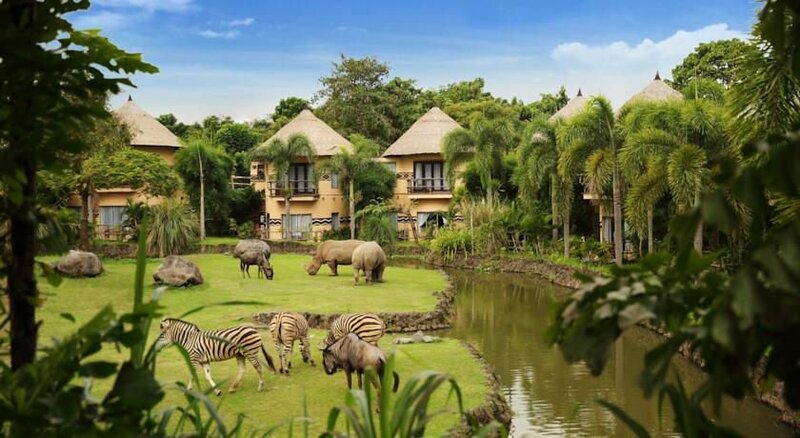 After dinner explore your way back to your bungalow and watch the exotic wildlife graze on the lawn. Well now that you have seen and heard all about this Bali Adventure Tour, where shall we take you next? One of the greatest things about Bali is that there are always new places and things to explore no matter how many times you have visited. 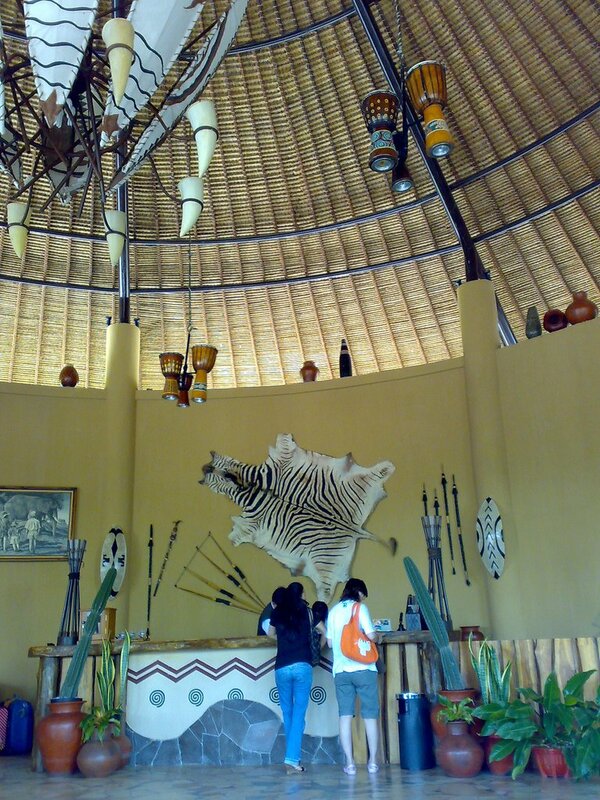 For instance, the Bali Safari and Marine Park have sea life exhibits that we did not elaborate on. Then there is the water and theme park next door to further your island adventures. Were you thinking the article was over? Suprise, there’s more! 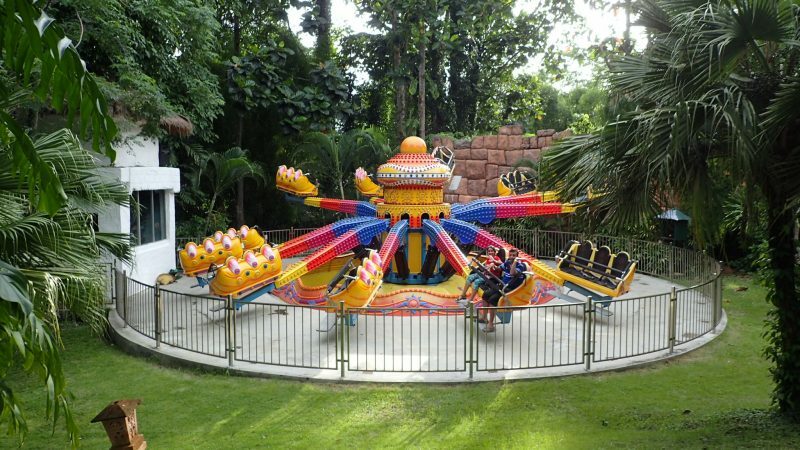 For example, the Marine section of the Bali Safari and Marine Park is home to several sea creatures. Not only saltwater but also freshwater fish. 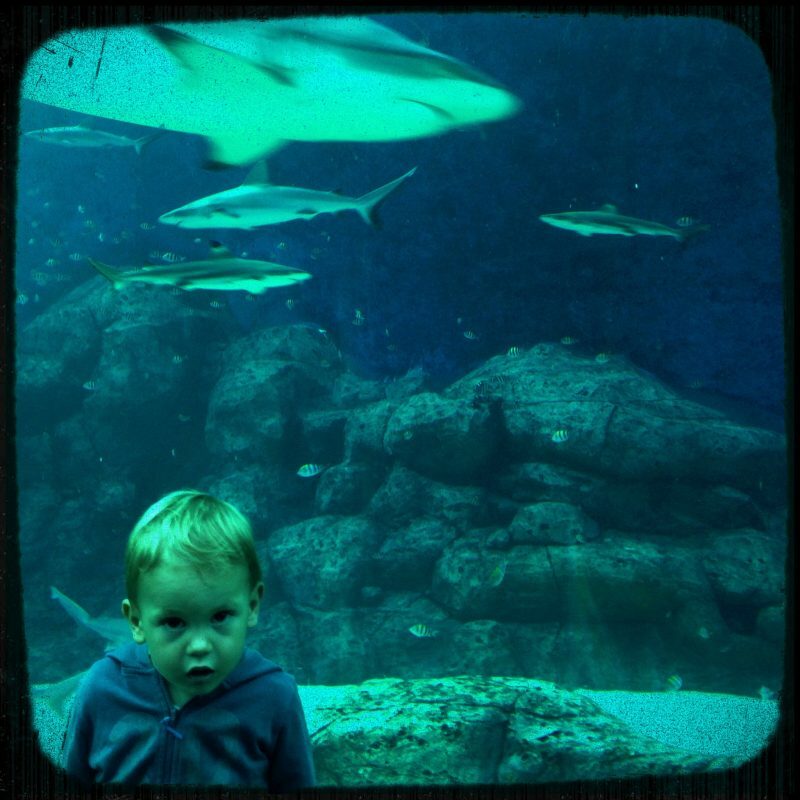 Baby sharks tend to steal the show… Along with baby humans. There are activities for the kids in this section of the park as well. The first thing to remember is, pet the tortoise NOT the Pirhana. 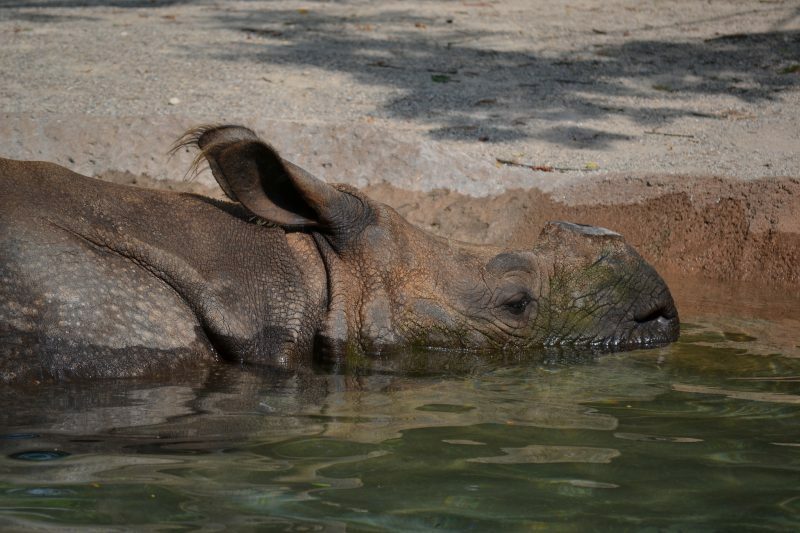 Second, the Rhinoceros is not marine life but they do love the water. And, A Rhino without his horn resembles a hippo. Next, on the marine life tour, feed the Koi. 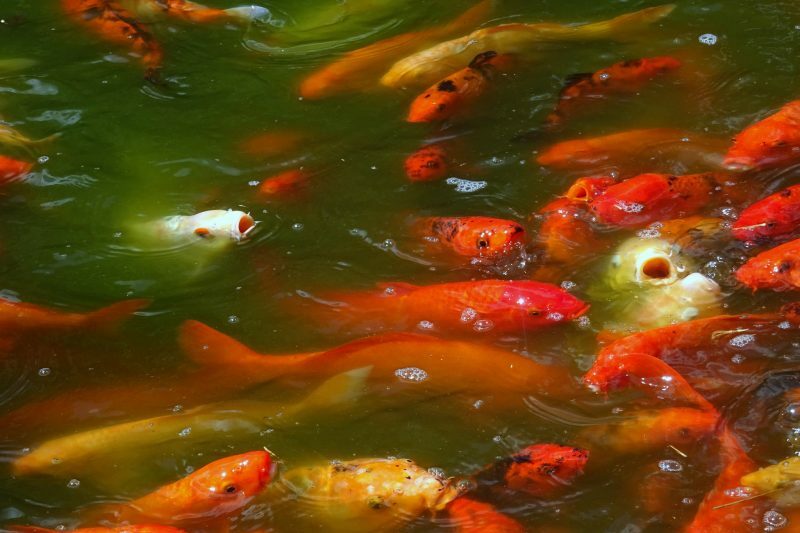 Always an exciting event when the brilliantly colored fish work into a frenzy over the food. Alright, now your Bali Adventure tours are complete. Be sure to pack your camera, swimsuit, and sunblock for the real thing.